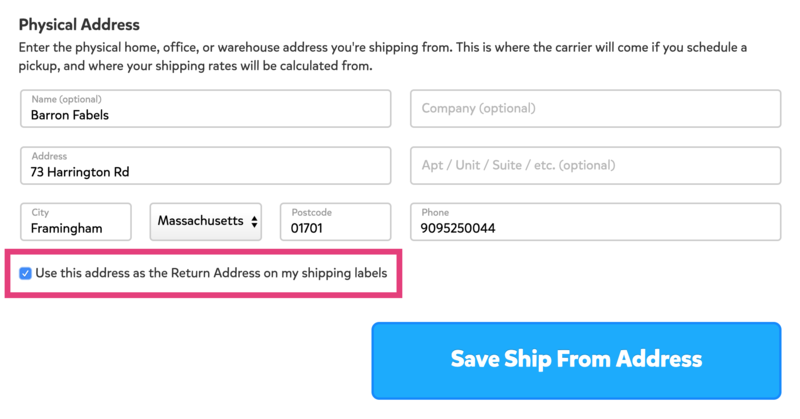 Can I add a Return Address that is different from my Ship From Address? In Settings > Ship From Addresses unselect Use this address as the Return Address on my shipping labels. 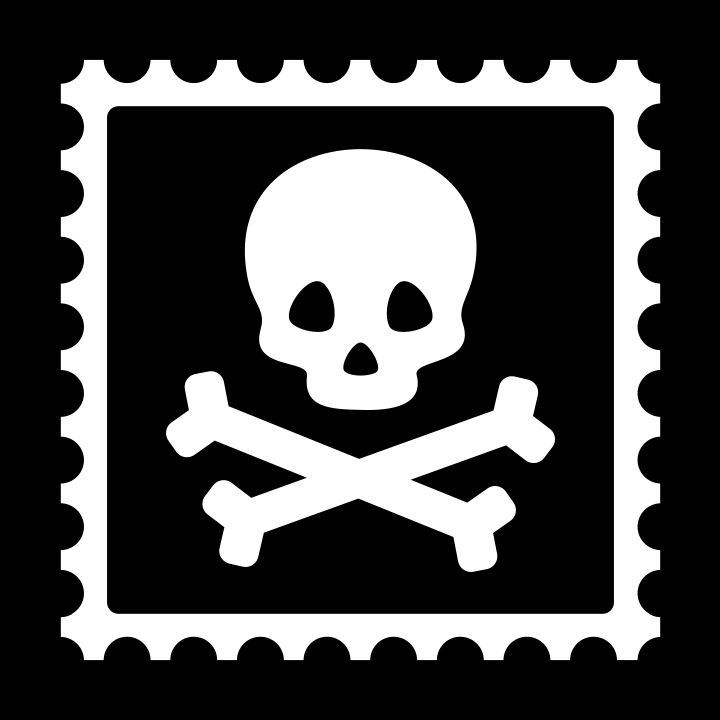 You can then add a Return Address that is different from your Ship From address.